Temperatures have risen again so naturally the oven in my nest lacking air-conditioning remained off limits this weekend. Instead I tried making the refreshing but process ridden drink, agua de tamarindo. There was no alcohol involved although a tamarind margarita would be appropriate at any time. I only shot the after pictures because in this case, my boys are correct in describing what tamarind looks like before the mashing. The pods are brown and when left soaking they have an even more distinctive look. At least my little guys use the French word when it comes to describing bodily functions. However when you add “drop a” in front of deuce, the word losses its refined French tone. Unlike money, this legume grows on trees and has more street credibility throughout Spanish America. 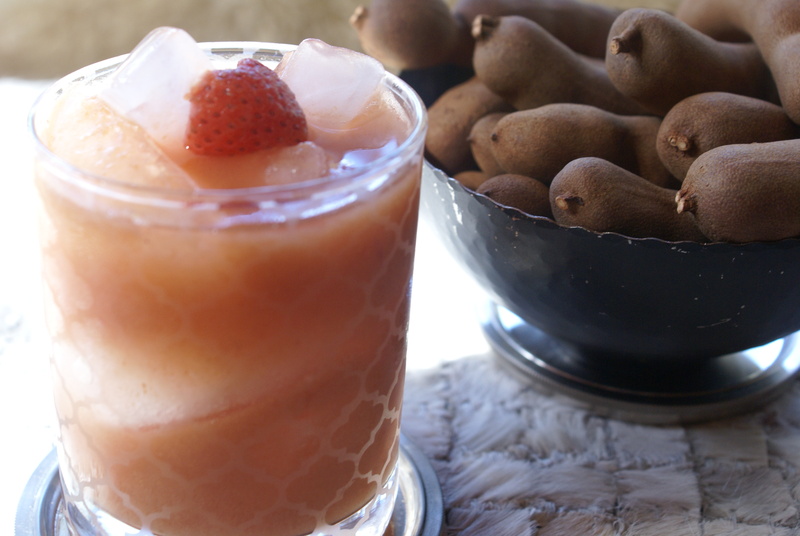 This aqua de fresca gets its earthy and tangy flavor from the tamarind pod. After peeling the outer shell, simply soak the pods overnight in water. Although some recipes call for boiling the water with the pods, I didn’t dare ignite the stove-top either. Mash the soaked pods through a sieve and mix that water with a little stevia or whatever your sweetener of choice maybe, stir and enjoy. I added a few berries as I have seen them lingering around the market, although more sparingly. Why not enjoy a few more luscious berries along with sunshine and fresh saltwater breezes? 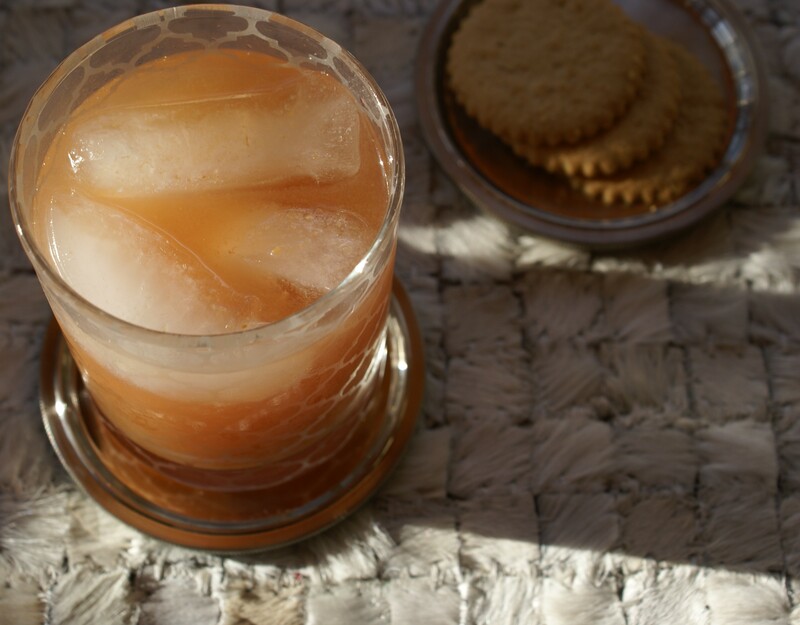 Pour this drink over a glass overflowing with ice and I guarantee there will be cheering for aqua de tamarindo; mix it with tequila and have a tama-rita party. Cheers! Thank you although I cannot take credit for it, although it is new and creative in our nest, I was presented with a glass of this when I visited the nest of a friend recently. She grew up with the refreshing drink in Mexico. Ha ha ha…maybe you should ask the boys to rename this refreshment to something more interesting and intriguing!!! They already have. If I referenced their title then I don’t think I would get anyone to try this surprisingly sweet and tangy drink. Wow, what an amazing exotic looking drink! Funny about the boys — I doubt that will change! I thin I’ve seen tamarind paste sold around here (though not the actual fruit). Do you think that would work? Sure, I bet the paste would work. I would bet though that there were other ingredients in the paste, just read the ingredients and see if you agree to them. I imagine it would already have a sweetener so you would need to soak and mix in water only. Enjoy before winter sets in! I’m crazy about agua de tamarindo and love to drink it from a chile-rimmed glass – had a wonderful margarita like that at Casa Oaxaca in Mexico! Of course! 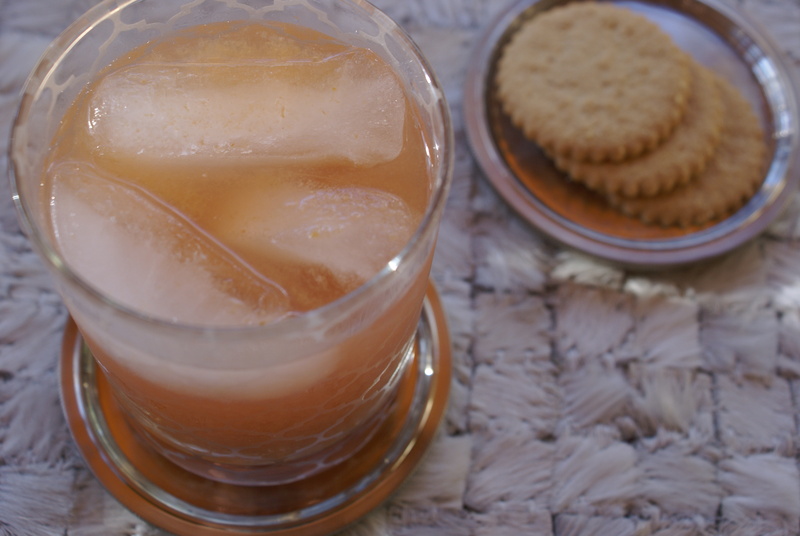 A little spice alongside the sweet and tangy that sounds amazing…I will try the chile rimmed glass next time. Thank you for the tip! Have never had aqua de tamarindo. Sounds grand! Do give it a try, especially in warmer temperatures when it’s quite refreshing. Cheers!